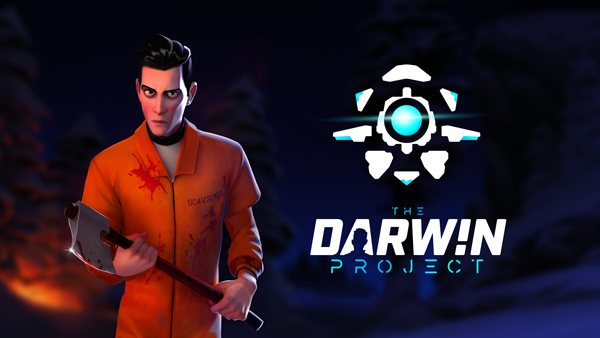 The Darwin Project takes place in a post-apocalyptic landscape in the Northern Canadian Rockies. As civilization prepares for an impending ice age, a twisted new project emerges, half science experiment and half live-entertainment. It's called The Darwin Project and it challenges participants to survive the cold and fight to the death in a treacherous, snow-covered arena. 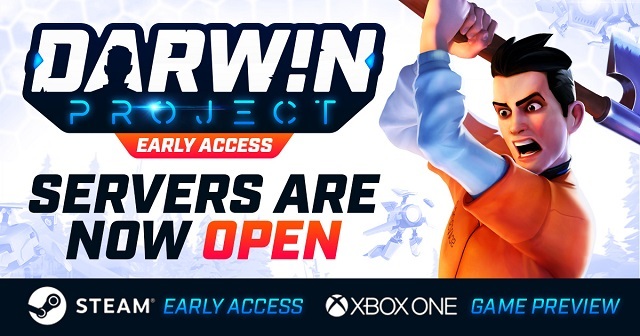 3/9/2018: Darwin Project has launched into Steam Early Access and Xbox Game Preview. 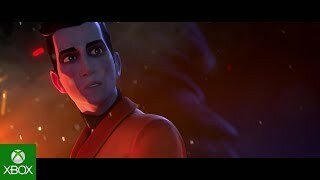 6/12/2017: The battle royale game The Darwin Project will be available on both PC and Xbox One in spring 2018.